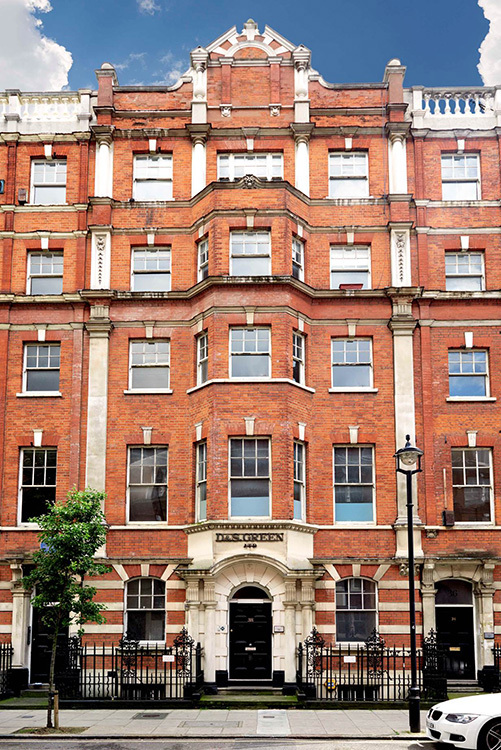 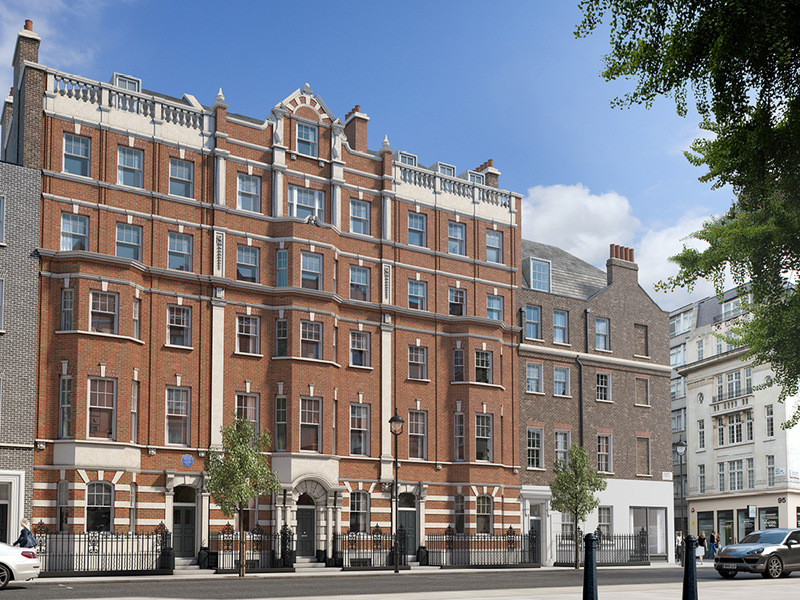 These historic Grade 2 listed buildings are being comprehensively redeveloped and refurbished to deliver 17 beautiful apartments and ground floor retail / restaurant premises. 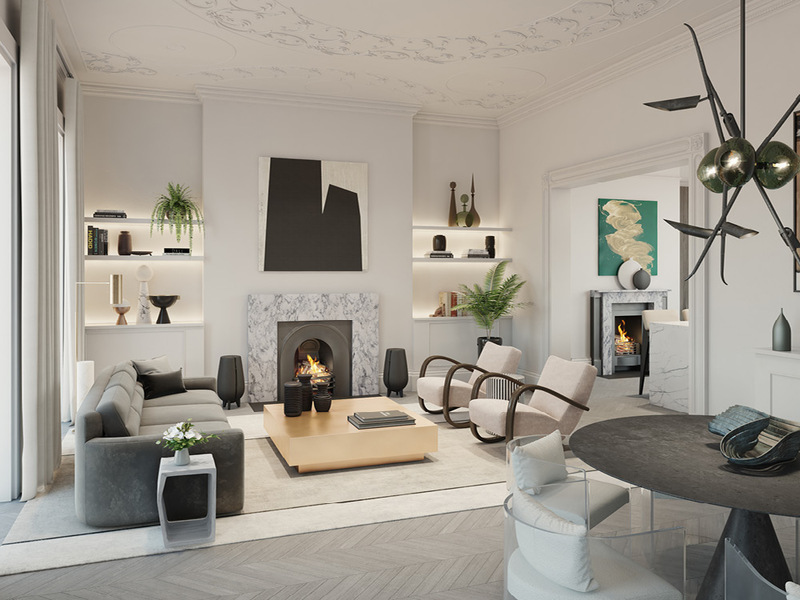 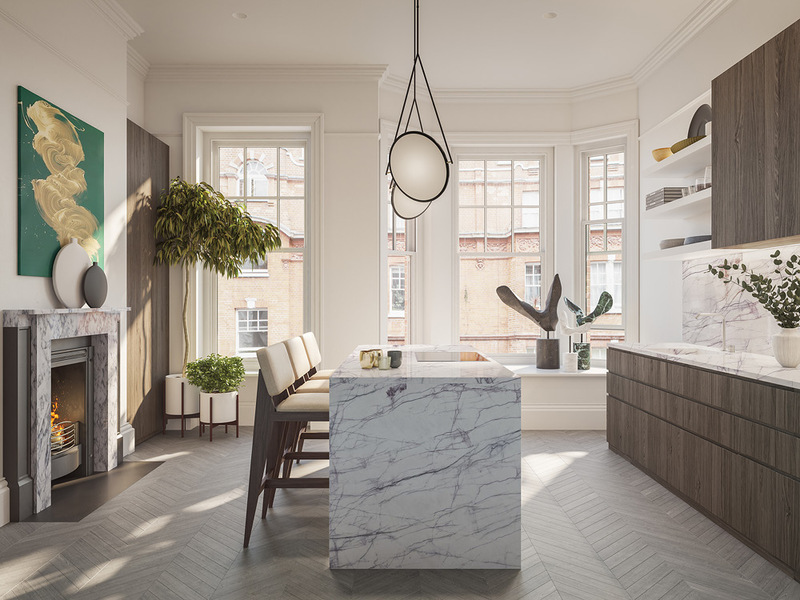 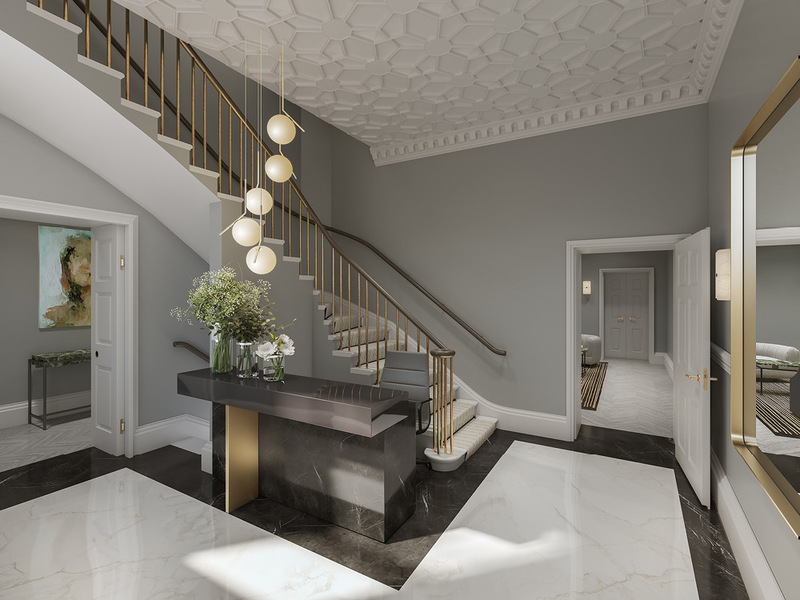 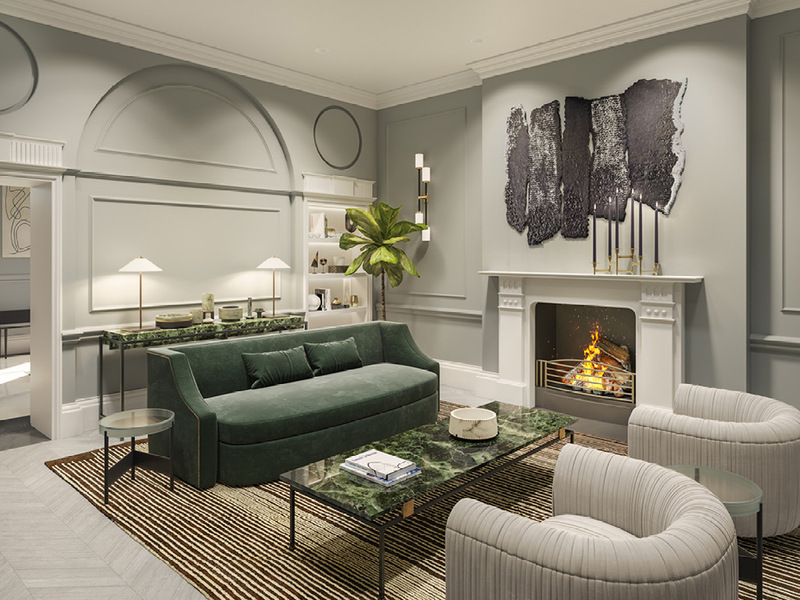 The apartments will offer contemporary living spaces incorporating the property’s elegant historic features, all delivered to a high specification throughout. 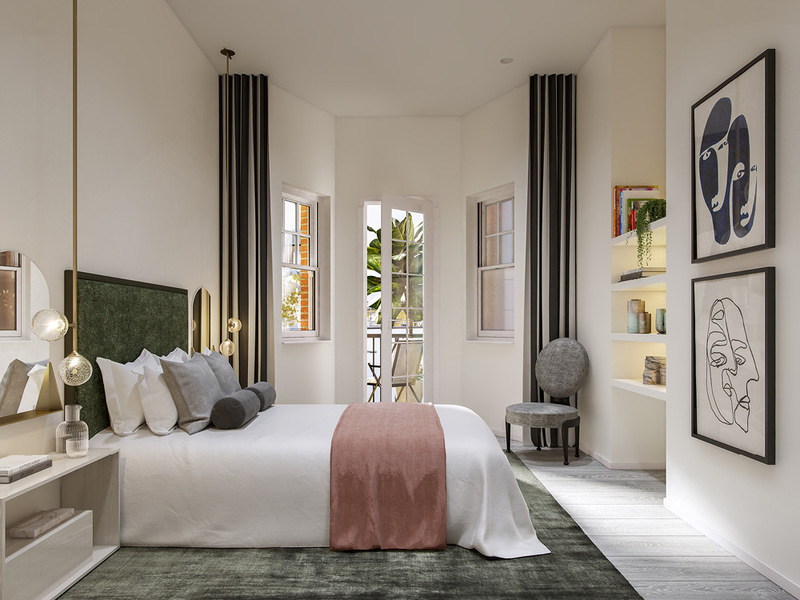 Allied with the exceptional location these will be truly unique apartments showcasing Great Marlborough Estates’ commitment to creating future heritage.